The state govt. aims to implement the concept of e-governance Responsibility and Transparency among the officials at each level. 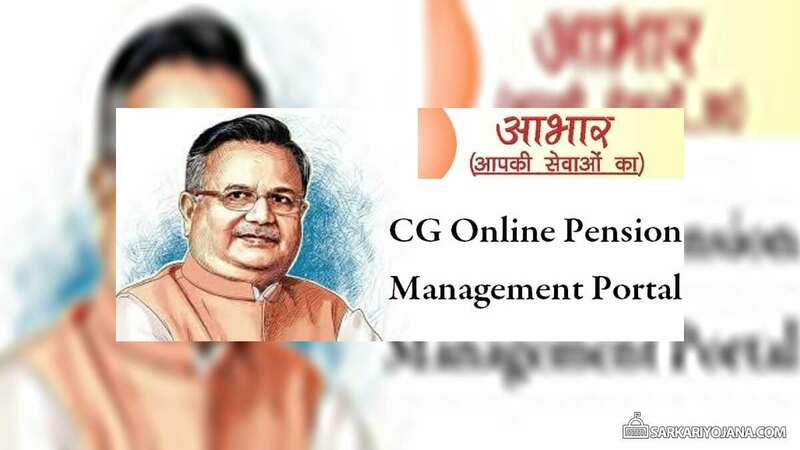 Pensioners can make login (using PPO Number), Make complaints, download Pensioners Card, get Online Jeevan Praman Patra, and avail various other benefits at this portal. 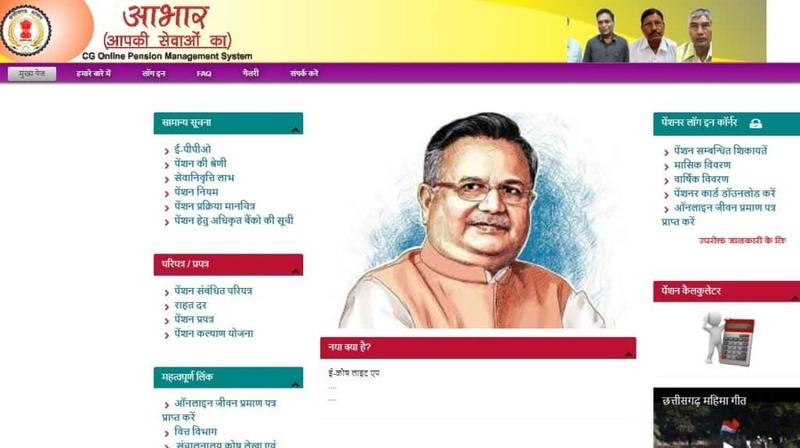 Even the pensioners can see the complete details of monthly pension, rules for pension, list of authorized banks and other services at this Aabhar Aapki Sewa Ka Portal. Pensioners are allowed to share their opinions, to suggest amendment, post their grievances in the Pension Grievance Redressal System.